General people and event photos, and award ceremonies. 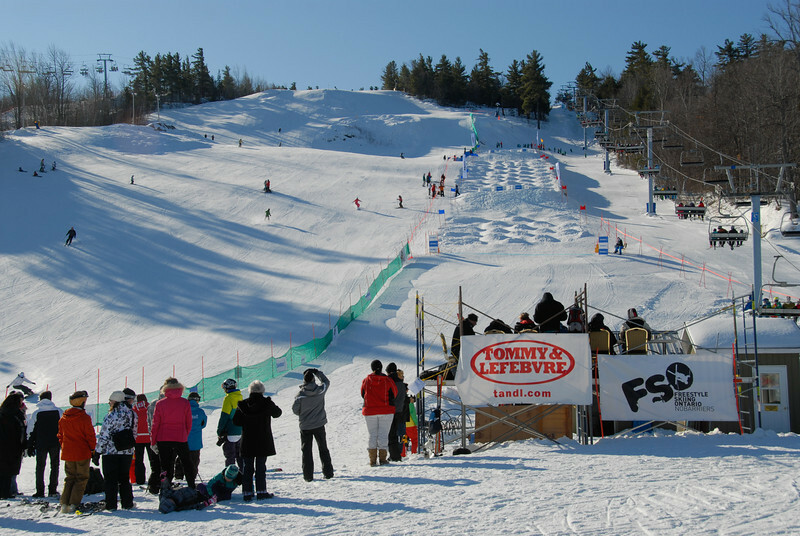 Feb 4 - The Timber Tour regional competition at Calabogie. Today is the mogul competition where Dennis threw a huge back flip.